In 2017, the average user spent 4 hours per day on their phone and 80% of that time on mobile apps. Your clients, suppliers and employees have never been so close to the action and many companies are leveraging off this platform to benefit their businesses. 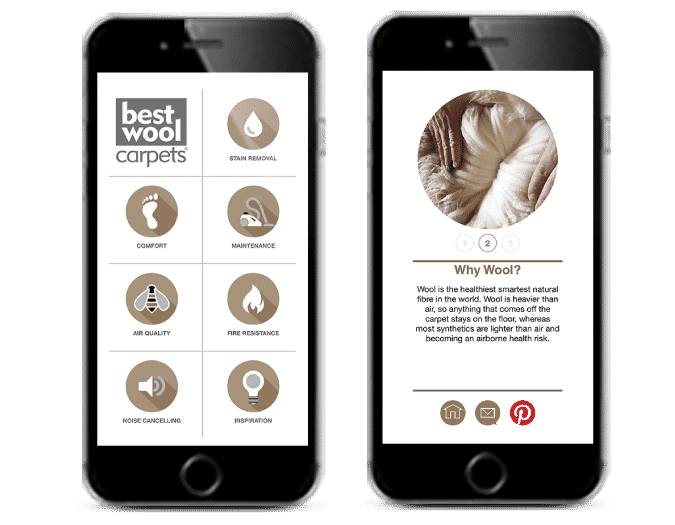 Our app developers have completed projects for a variety of businesses and can help you reach a global audience or create a tailor-made private app just for your business network. Our app team can develop in iOS, Android or both. Many apps work best based on a good database, but database developers are rare. You’ve hit a home run. Ensure your database design is structured well and syncs effortlessly with our database designers. App launch is not the end of us. We’ll support you for the following two years, ensuring that after every operating update, your app continues to function without problems on smartphones of the future, new products are added and it continues to look and feel fresh. Build awareness and drive downloads. Not just nerds, we will share insights about successful app marketing strategies and campaigns to build app downloads. Got an idea for a mobile app you want to discuss? 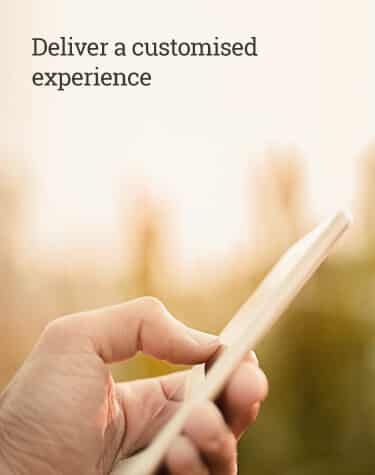 Talk to Roger about what you are trying to achieve and he will quickly be able to give you feedback as to the feasibility and scope of your app before you begin mobile app development for Android or iOS. If you want to go forward and you agree to our proposal and brief, we will then manage the project and work hard to keep your enthusiasm in check, reducing the possibility of scope-creep and budget blow-outs. In order to keep it scalable, it’s important to consider future wish lists so functionality can catered for later. With Roger having worked full time in Argentina alongside designers and app builders (iOS and Android developers), for a Standard & Poors company, we are delighted to continue this longstanding working relationship. All planning and client interaction is handled in Christchurch web and app design studio, while we can bring you senior expertise at a competitive rate for development done by our two Spanish speaking developers and BA-based app designer. Planners, designers, iOS and Android developers, database builders, marketers under one roof! With a background in Business Administration, Project and Change Management and Database building, Roger has been successfully developing apps for the past 5 years with a growing team of trusted app developers. Christchurch-based, working with programmers and designers from around the world, he will drive your project from inception to completion. He previously managed the data centre operations for CapitalIQ, a Standard & Poors’ company and has since worked with his app developers building apps for the education, health & fitness, farming and manufacturing sectors. Mateo & Kerryn will help you with marketing your app on the app store, or through search optimisation. Our dedicated Senior App programmer Nico has over 10 years of software and app development experience as both an iOS and Android Developer. Before working with Alexanders, Nico worked with world class software developing teams including Gameloft, Capital IQ, a Standard & Poor’s company and is currently based in Chicago working at the CME Group, the world’s largest derivative trading platform. Daniel graduated from University in Granada, Spain and immediately used his programming ability to fund a nomadic lifestyle that has seen him work his way around the world. A specialist iOS app programmer with a history in children’s education and gaming, Daniel is never short of opportunities except when he’s tackling some mountain bike trail in the middle of nowhere. Martin is a passionate and talented Art Director with a Graphic Design degree from the University of Buenos Aires (UBA). The creative force behind our app developers, Martin aims to create something integrally unique for every project and his work is never static. While working with Alexanders as an app designer, Martin is also an Assistant Professor at the University of Buenos Aires. Paslode is a global brand, and the bee knees when it comes to nail guns for builders and fencing contractors. A challenge for builders is identifying the right nail for each job, because of the wide range of situations and applications. 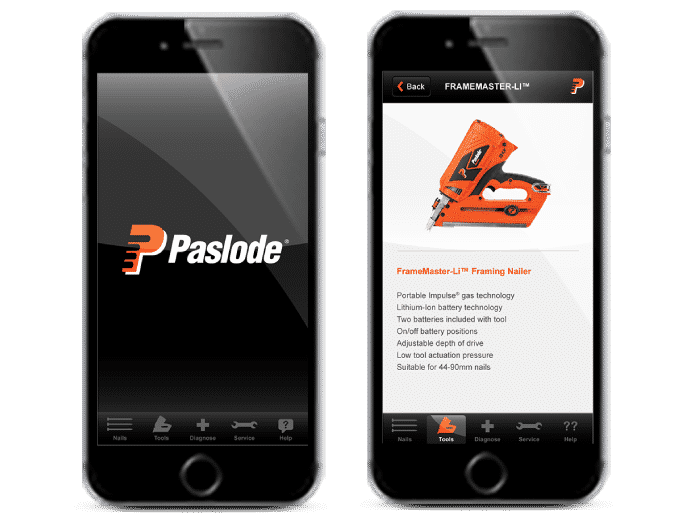 Alexanders helped Paslode create an app that tells the builder which nail is needed for each task and job site depending on the model of their nail gun, so they can specify the correct nail which works with their model when ordering from Placemakers etc. We also included service centre advice. This was build for Android and Apple devices.Talk to us about your vision for you app project. We were approached by NZMR to recreate an Android App for a European sales conference. Despite the tight time-frame, we delivered as promised on time and budget. Roger has been successfully guiding clients through all phases of app development for 5 years. From the initial design through to completion, he will liaise with you each step of the way to ensure your project stays “on point” and on budget. Perhaps you have a tech team already and don’t need the whole shibang. That’s no problem. We are team players. Let’s discuss how our teams can work together. Don’t bet your future on fly-by-nighters. Alexanders will be around to support you – hey we’ve been around for 21 years already! Don’t bet your future on fly-by-nighters. Alexanders will be around to support you – hey we’ve been around for 21 years already! How do we test the app before it goes on the app store? First there’ll be planning reviews where you can check our wire-frames and mocks (your last chance for major changes) and then its heads down for the iOS and Android developers until a working demo can be tested. We will send instructions on how to supply your UDID codes from each smartphone for testing. We can send you a link to upload the app onto your phone. This is to test functionality before the app looks “cool”. If we’re all happy, then the designers get to work producing that smooth look and feel that you’ve always imagined. 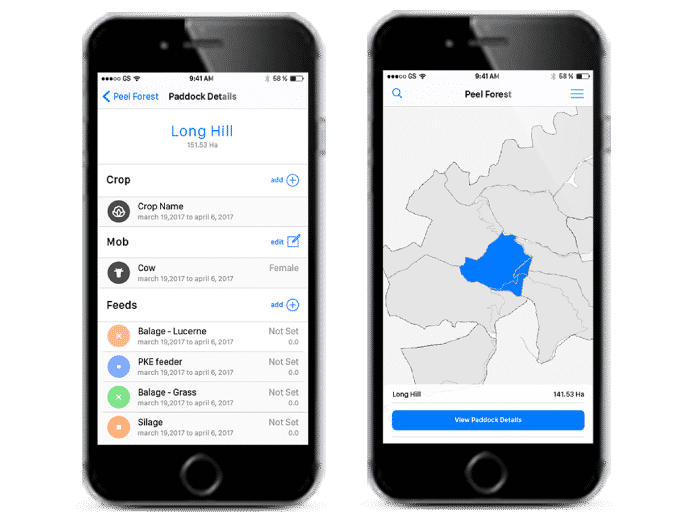 Finally, we get some volunteers to stress-test the app privately, before getting your sign-off to release it into market and beyond – that is if it’s for a public release.